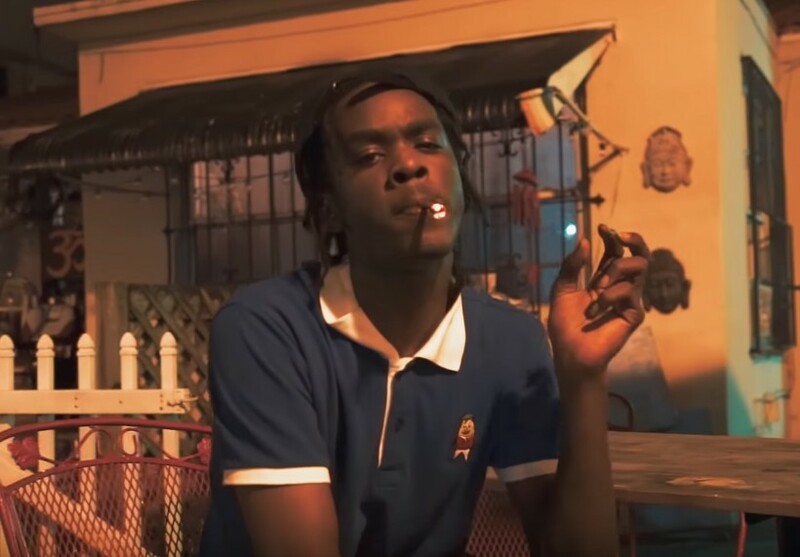 Toronto native Booggz makes his Lyrical Lemonade debut today with the release of his latest visual for his new single titled “Camilla”. The video was filmed in Havana, Cuba, perfectly capturing the vibe, energy, and feelings that surround this record. Furthermore, this track was produced by the well known Bizness Boi and is filled with Booggz’ catching flows and contagious energy. I’ve personally heard a few other records from the rising Murda Gang member, but “Camilla” has so far been my favorite as he precisely delivered some of his best work here. Between his remarkable releases, heavy momentum, and the solid team behind him, Booggz is setup for what could be his biggest year yet. With a new project titled Father Figure on the way, be sure to watch the “Camilla” visual below and follow Booggz on Instagram and Twitter!